Meets or exceeds all DOT requirements. This product is a must have for a couple different reasons. First of all it Cuts the weight of your load in half! Second you can now re-direct the direction of your line. The drop-side design is fast & and east to use. 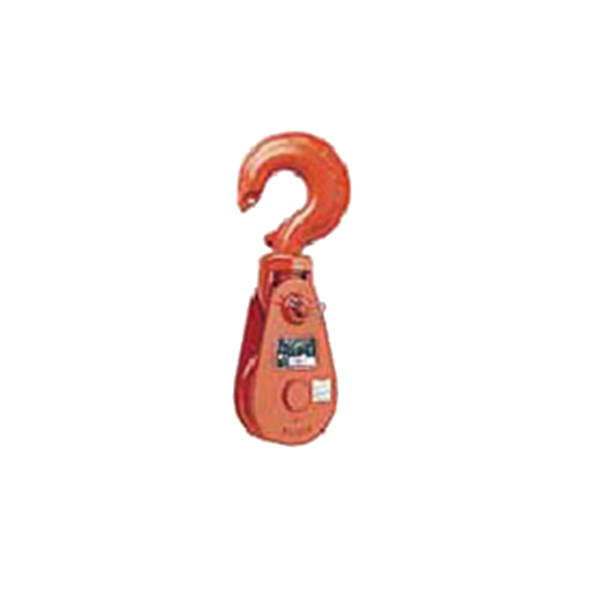 The heavy duty hooks swivel 360°. 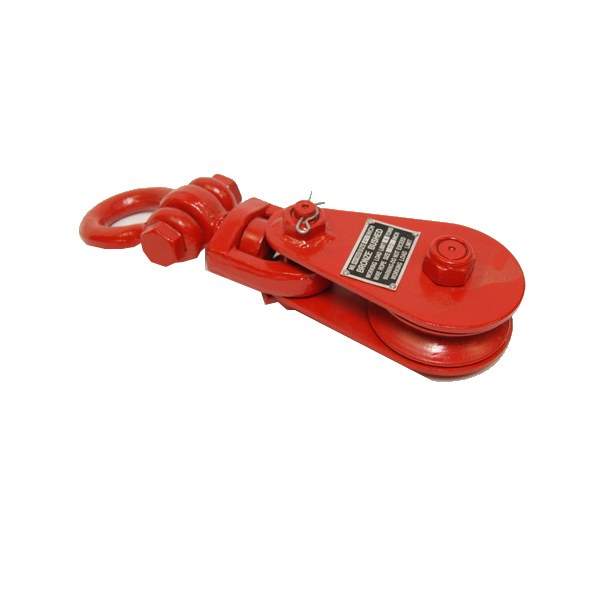 Includes a safety latche for a safe attachment.Steel construction and bronze bushings comes standard. Meets or exceeds all DOT requirements. This product is a must have for a couple different reasons. 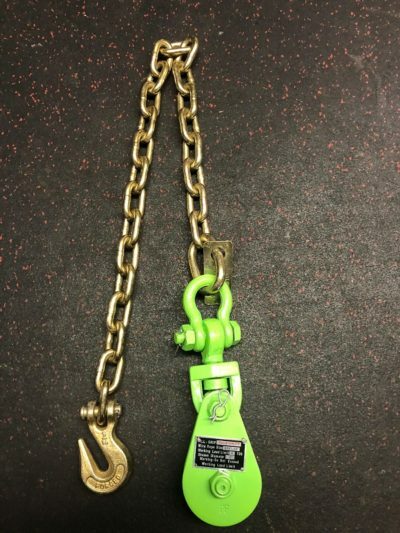 First of all it Cuts the weight of your load on your winch cable in half! Second you can now re-direct the direction of your line. The drop-side design is fast & and east to use. 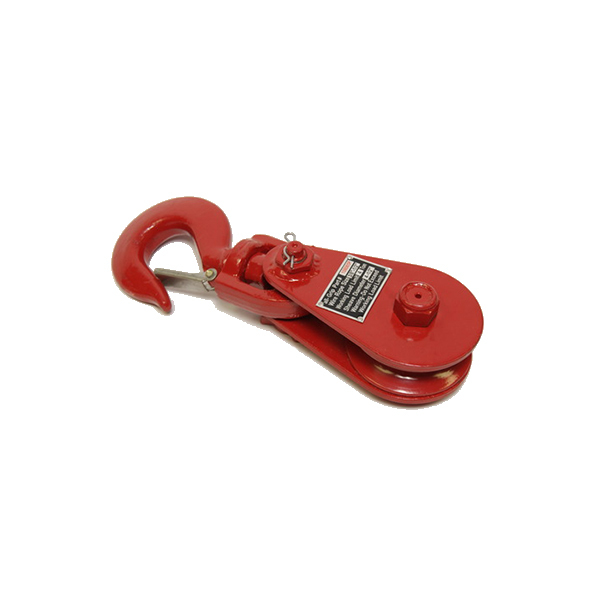 The heavy duty hooks swivel 360°. 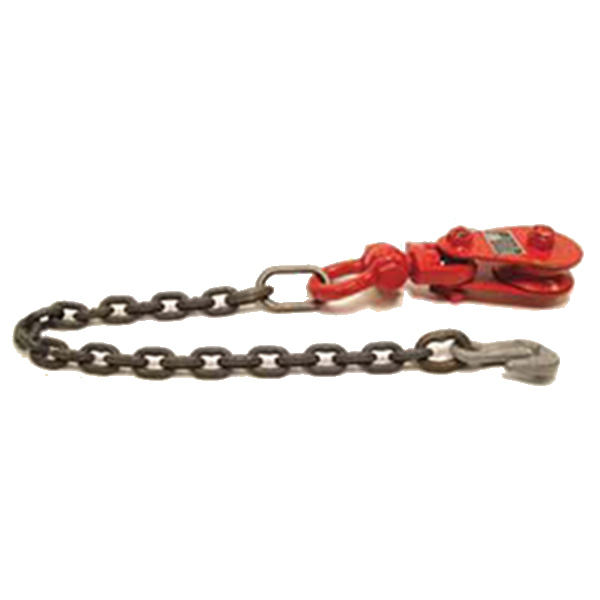 Includes a safety latche for a safe attachment.Steel construction and bronze bushings comes standard.